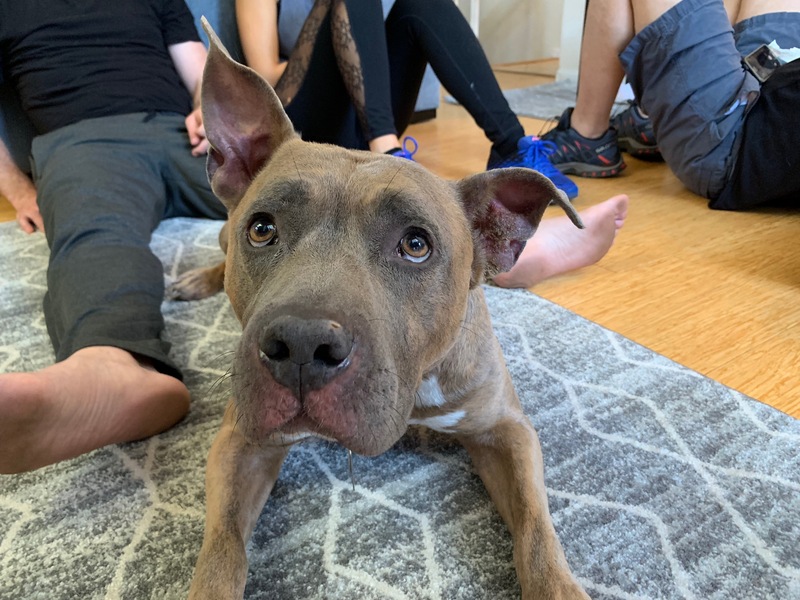 For this Los Angeles dog training session, we taught 5 year-old Staffordshire Bull Terrier Alfred to focus to help reduce his dog aggression. Alfred acts aggressively to some dogs while out on walks, focusing on them from a distance and then reacting when the dog gets closer. To stop his dog aggression, I decided to that teaching a dog to focus would be the best approach to solve this dog behavior problem. You can see how I teach a dog to focus by watching the free dog training video below. Teaching a dog to focus on command is a great way to redirect their attention and stop dog aggression before it gets a chance to start. This is a great dog aggression tip for anyone with a aggressive dog or one with leash aggression. To help the guardians remember all the positive dog training tips we shared in this in home dog training session we filmed a roadmap to success video that you can watch below.